AZTI organizes annually (since 2004) an international ‘Summer School’ on marine research related cutting-edge topics, always trying to bridge the gap between research and policy. The course is taught by about 5-12 professors and attended by around 60-90 students from 15-20 countries. Some years we have organized the school back to back with European projects, such as DEVOTES, MARS, as well as other organizations (e.g. Euromarine, European Environment Agency…). 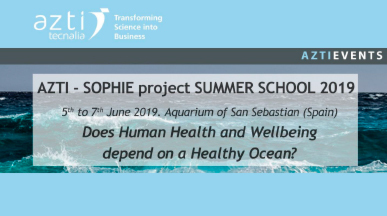 This year the school is organized by AZTI, with the support of the European H2020 Seas, Oceans and Public Health in Europe (SOPHIE) Project), GlobalHAB, the European Environment Agency and the Oceans and Human Health Chair / University of Girona. For 2019, coinciding with the 16th anniversary of the courses, the topic proposed is “Does Human Health and Wellbeing depend a Healthy Ocean?” This course will build on, and go beyond, the 2018 course focused on Blue Growth and the European Marine Board 2018 Position Paper on “Linking Oceans and Human Health: A Strategic Research Priority for Europe.” We will examine the exposures and pathways through which humans interact with the seas and global ocean, leading to both risks and benefits to human health and wellbeing as well as for the “health” of the marine environment. The attendees will acquire knowledge in the new meta-discipline of Oceans and Human Health research growing on both sides of the Atlantic, but also in the Mediterranean, in particular focusing on the current and future impacts for the seas and coasts of Europe. This summer school will benefit from the inter/transdisciplinary integration of different sciences (e.g. 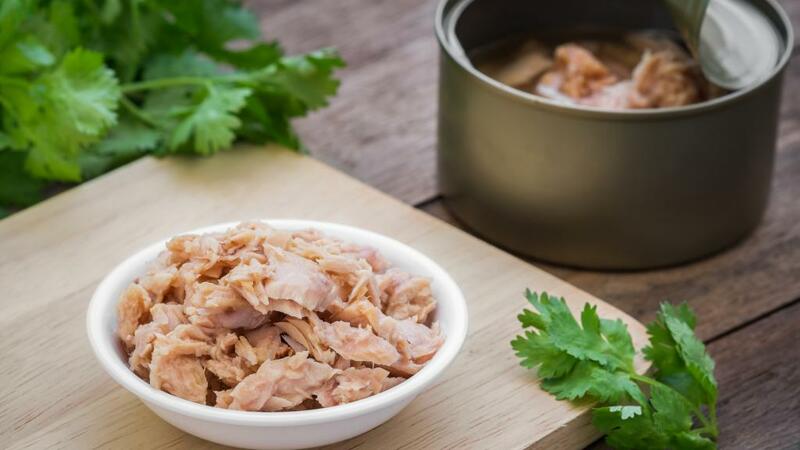 marine and fisheries biology, toxicology, microbiology, public health, psychology, medicine) necessary to understand the complex interactions between the “health” of the oceans and human health and wellbeing. This course will explore this through different topics, particularly emphasizing communication, engagement and co-creation with diverse stakeholder communities (including Small and Medium Enterprises (SMEs). There will also be an opportunity to contribute as Stakeholders to the development of the future H2020 SOPHIE Strategic Research Agenda on Oceans and Human Health for Europe. The main objective of the school is to give an overview on the challenges, tensions and opportunities presented by the growing understanding that humans can both benefit from, and be impacted by, the coasts, seas and global oceans, and vice versa.